A 15-year-old schoolboy is accused of the brutal murder of one of his teachers. His lawyers – the guarded veteran, Judith, and the energetic young solicitor, Constance – begin a desperate pursuit of the truth, revealing uncomfortable secrets about the teacher and the school. But Judith has her own secrets which she risks exposing when it is announced that a new lie-detecting device, nicknamed Pinocchio, will be used during the trial. And is the accused, a troubled boy who loves challenges, trying to help them or not? The Pinocchio Brief is a gripping courtroom thriller which confronts our assumptions about truth and our increasing reliance on technology. He tapped his laptop mouse, exaggeratedly, and a second image filled the screen. The word “Pinocchio” appeared at the top in bold red letters and beneath it was the Disney version of Pinocchio’s face, replete with extended nose, sprouting leaves and a bird’s nest at the very end with two feathered inhabitants. Underneath it read “the LIE is as plain as the nose on your face”. The audience giggled politely. “A quirky and charming debut novel that combines modern technology with a good old-fashioned courtroom drama. Would artificial intelligence put an end to miscarriages of justice or simply cause new problems? Ayo Onatade of the crime e-zine Shots looks at the ethical issues raised in The Pinocchio Brief. 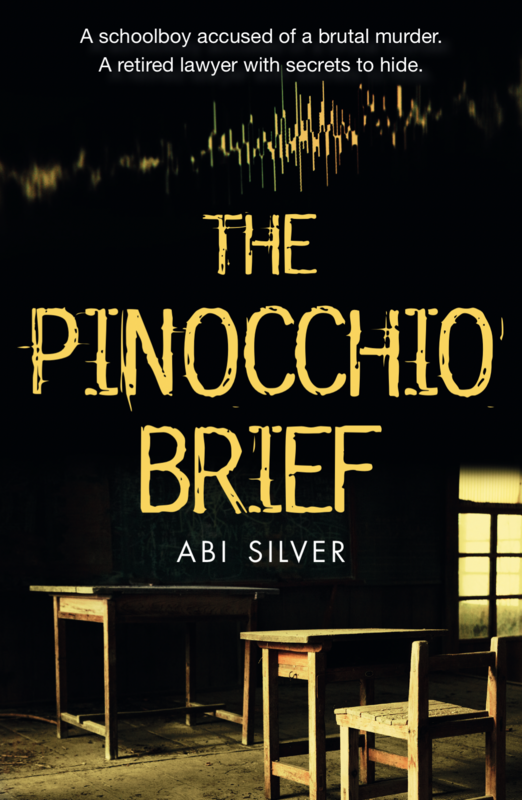 Abi Silver assures Crime Time there is nothing far-fetched about the revolutionary lie-detection technology in The Pinocchio Brief. 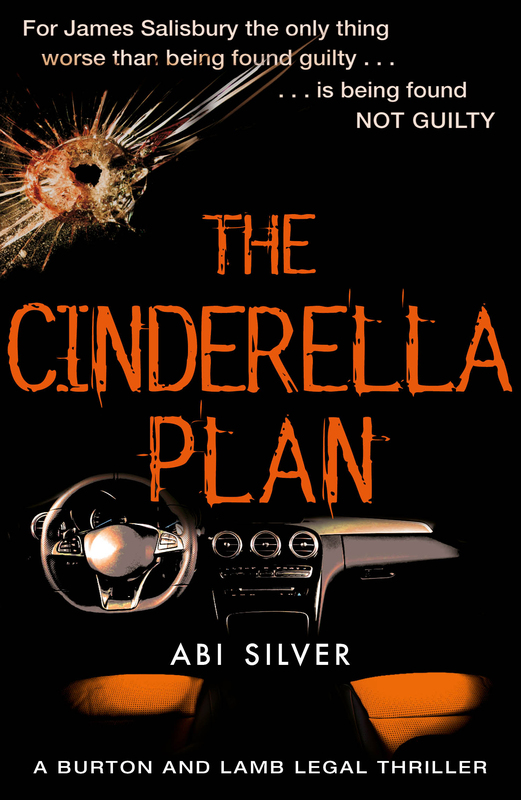 Abi talks to her old law firm Allen & Overy about the transition from litigator to crime writer. 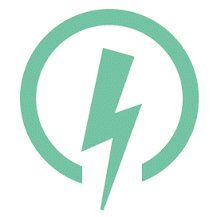 Abi Silver was born in Leeds and is a lawyer by profession. She lives in Hertfordshire with her husband and three sons. 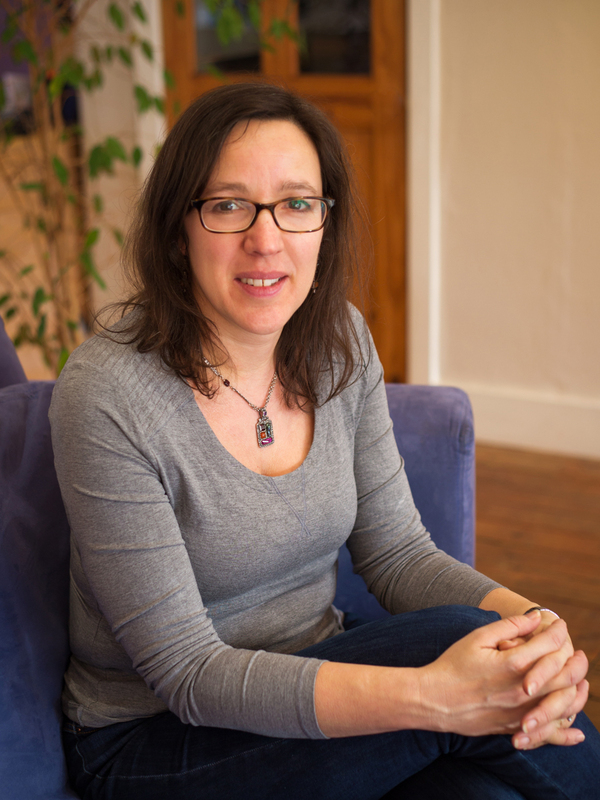 Her first courtroom thriller featuring the legal duo Judith Burton and Constance Lamb, The Pinocchio Brief, was published by Lightning Books in 2017 and was shortlisted for the Waverton Good Read Award. 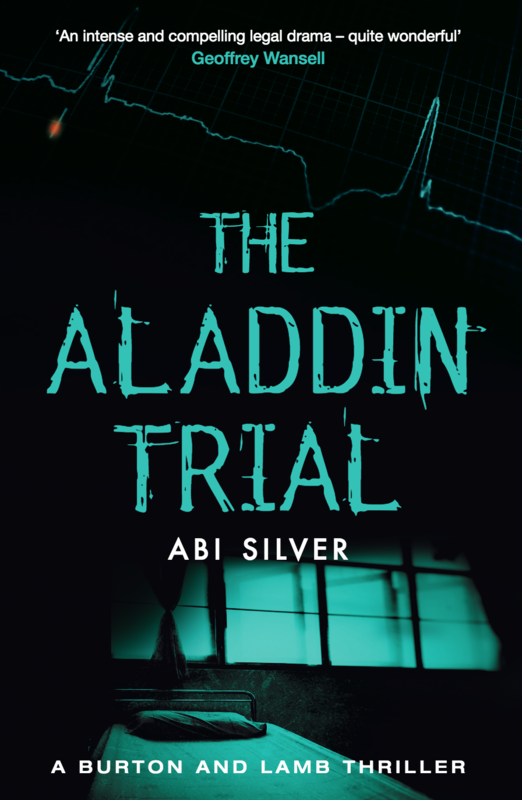 Her follow-up The Aladdin Trial, featuring the same legal team, was published in 2018. Read more about Abi and her work at www.abisilver.co.uk.